One of the biggest talking points this year at Mobile World Congress is the emergence of folding phones. 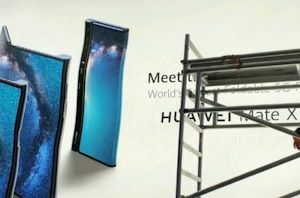 The two largest smartphone vendors in the world, Samsung and Huawei, both announced their next generation foldable devices. We asked a number of press and analysts in the industry for their initial comments on the new handsets.